A very willful pipe. 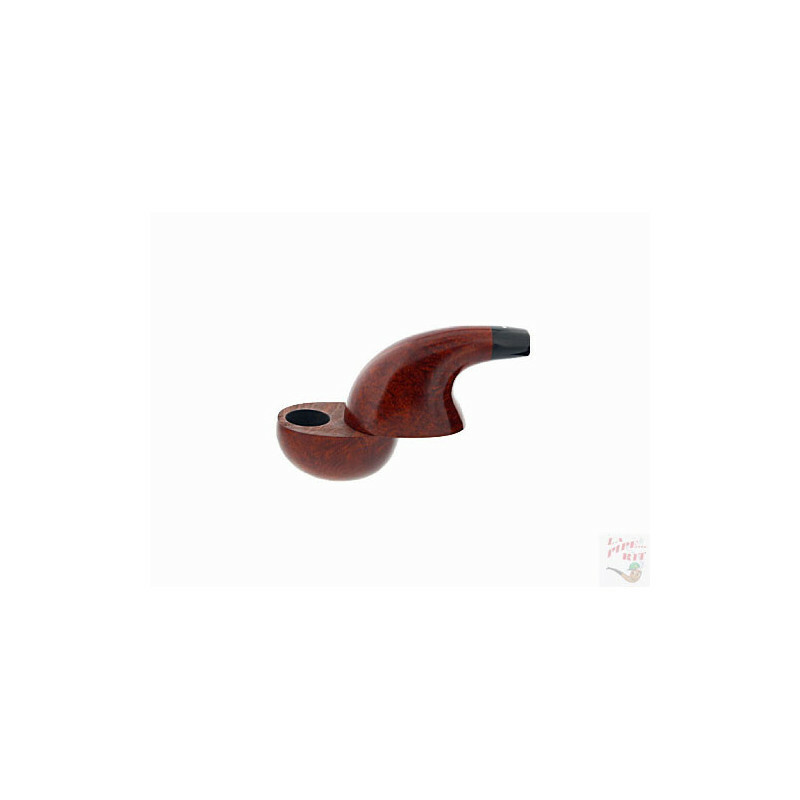 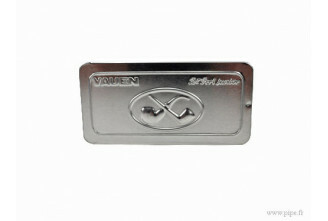 The lower part is rotatable, so that the pipe is smokeable in the open state. 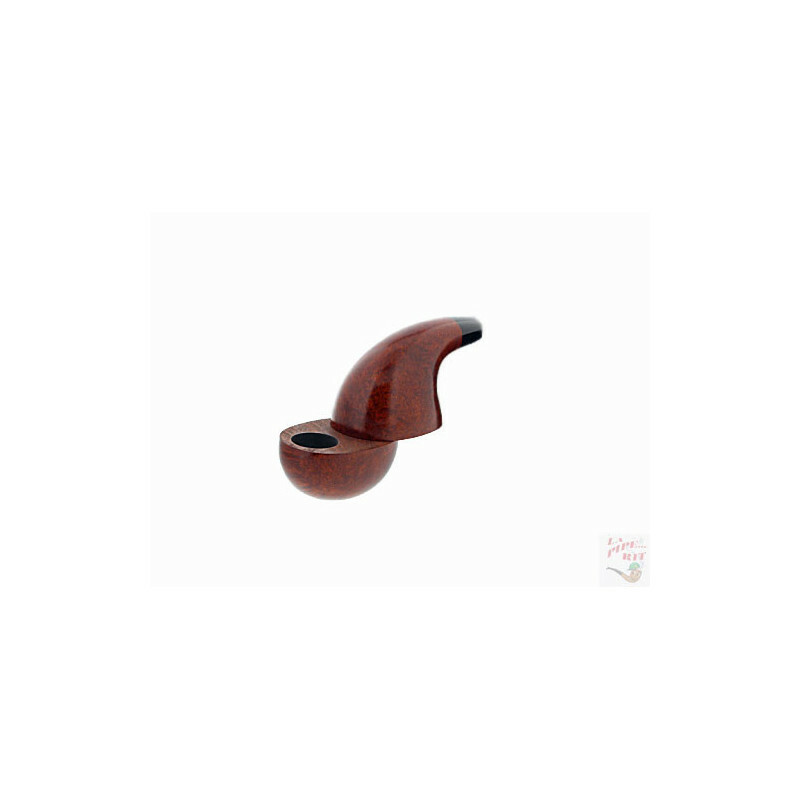 In the closed state it can be transported without any problems, despite tobacco filling in your pocket. 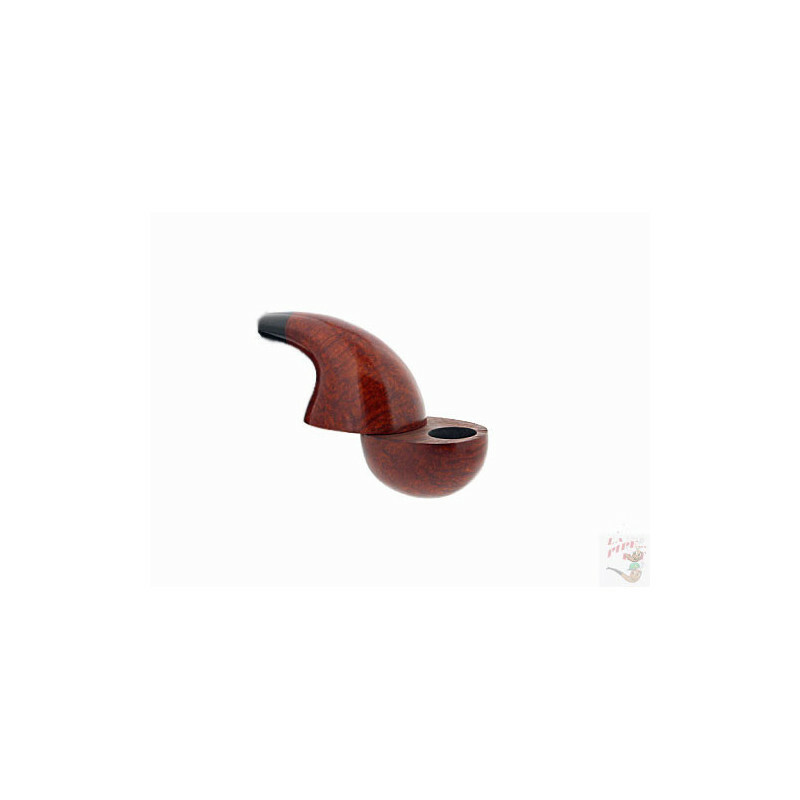 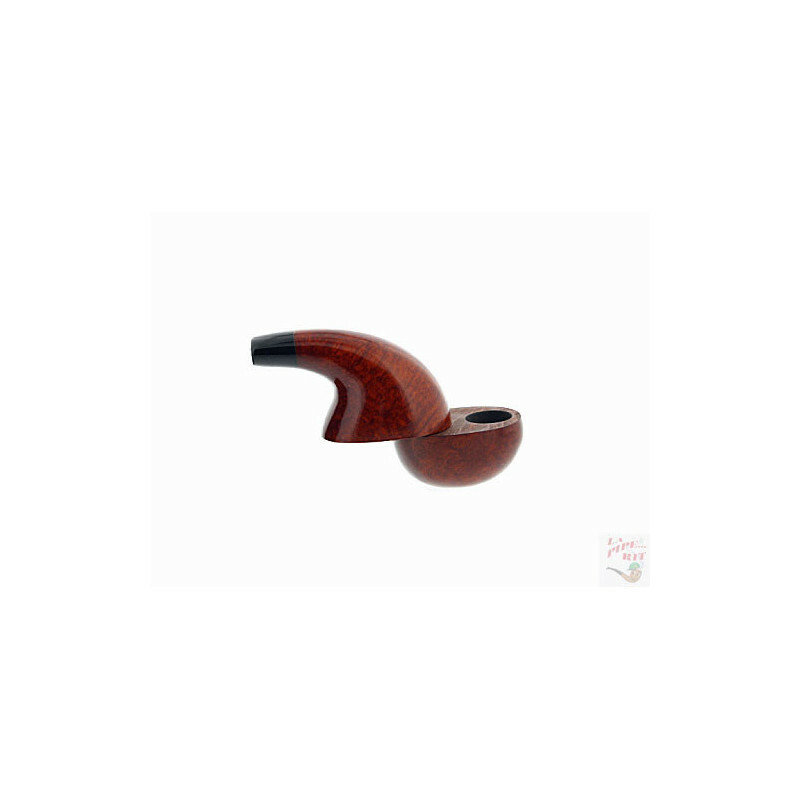 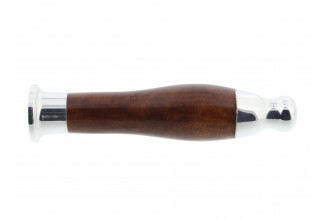 This pipe is sold with a elegant leather pouch. 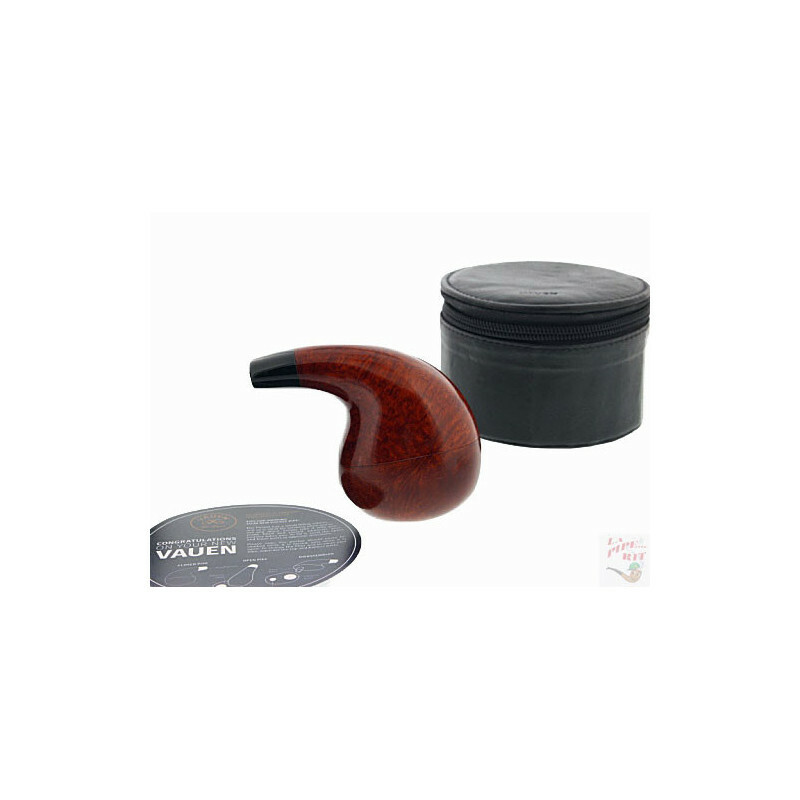 It's ideal for smoking when you're out and about.